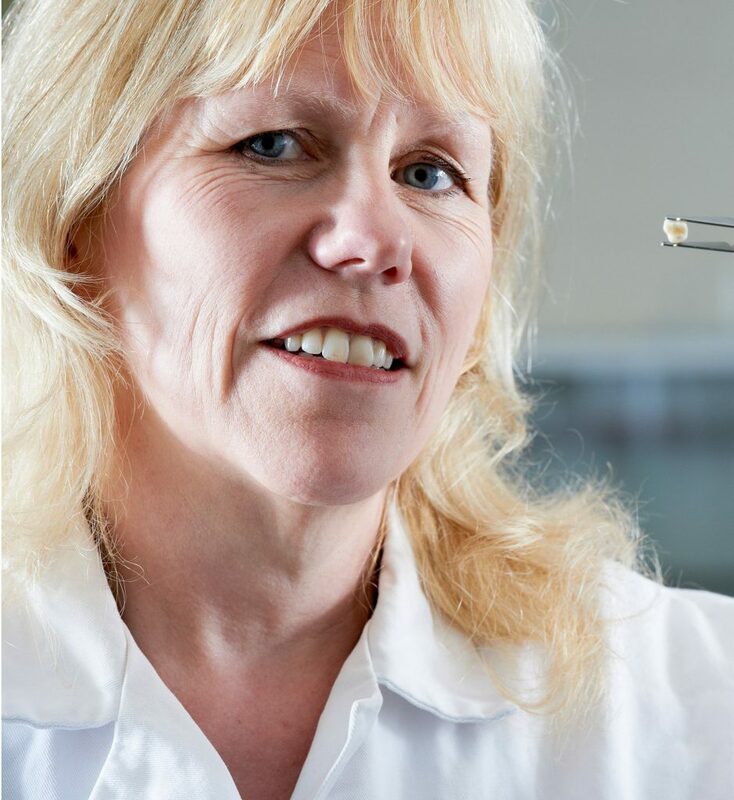 For 30 years Julia practised as a dentist with a special interest in orthodontics, and studied part-time at the University of Bradford achieving an MSc in Human Osteology and Palaeopathology, and a PhD in Archaeological Sciences under the supervision of Dr Janet Montgomery. Her area of interest is in the diet of children, specializing in improving the temporal resolution for isotopic analysis of dentine. Since her first appointment as a lecturer at Bradford in 2013, she has been focusing on the earliest periods of life by analysing deciduous teeth from both archaeological and modern children. In this talk, she will discuss the current clinical interest in the developmental origins of adult disease (DOHAD) and how the analysis of diet in the dentine of deciduous teeth (both archaeological and modern) may enable us to estimate maternal and child health in the past, and the effects on adult health. Beaumont, J. & Montgomery, J. (2015) Oral histories: a simple method of assigning chronological age to isotopic values from human dentine collagen. Annals of Human Biology. Beaumont J, Montgomery J, Buckberry J, and Jay M. 2015. Infant mortality and isotopic complexity: New approaches to stress, maternal health, and weaning. American Journal of Physical Anthropology. Beaumont, J., Geber, J., Powers, N., Lee-Thorp, J. and Montgomery, J. 2013 Victims and Survivors: identifying survivors of the Great Famine in 19th century London using carbon and nitrogen isotope ratios. American Journal of Physical Anthropology 150(1): 87-98.